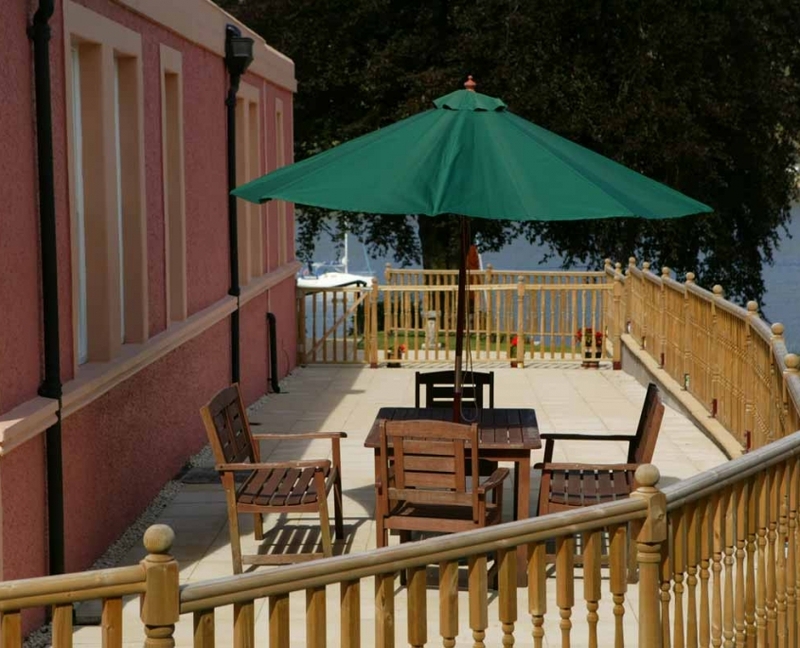 Our prices vary depending on the time of year, and are on a per room basis. 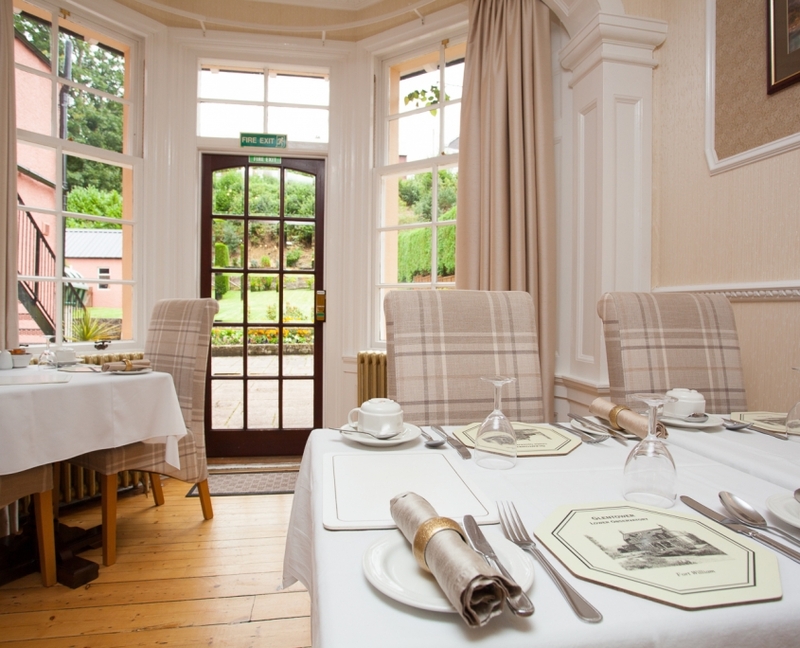 Please email stay@glentower.com or phone 01397 704007. 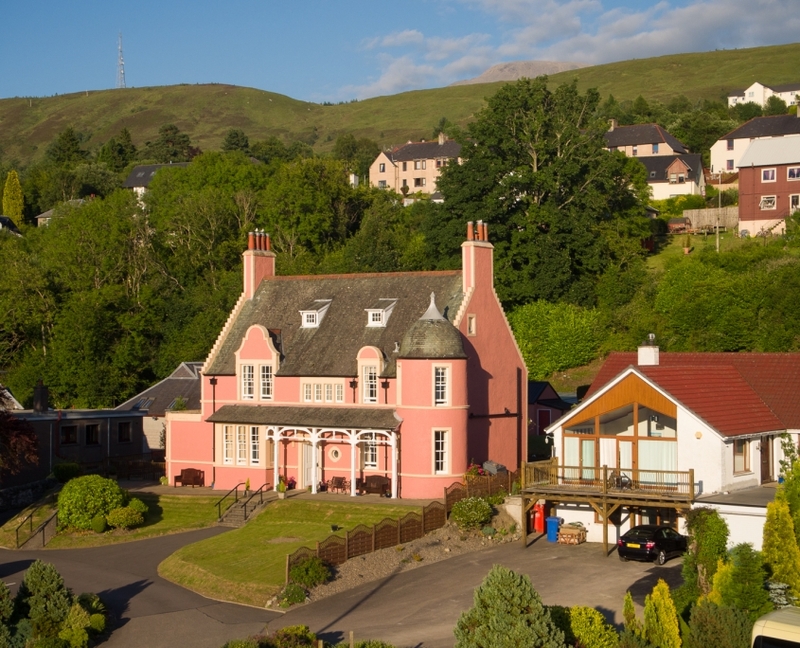 Please use the online check availability tab to book a room in our Fort William guesthouse online or we would be delighted to speak with you on the telephone if you ask for Catriona or Trevor we will be happy to help with your holiday. 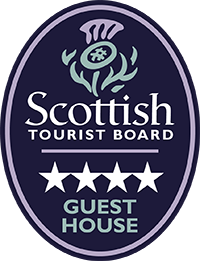 Reservations may be cancelled up to 4pm 7 days prior to the day of arrival without charge. 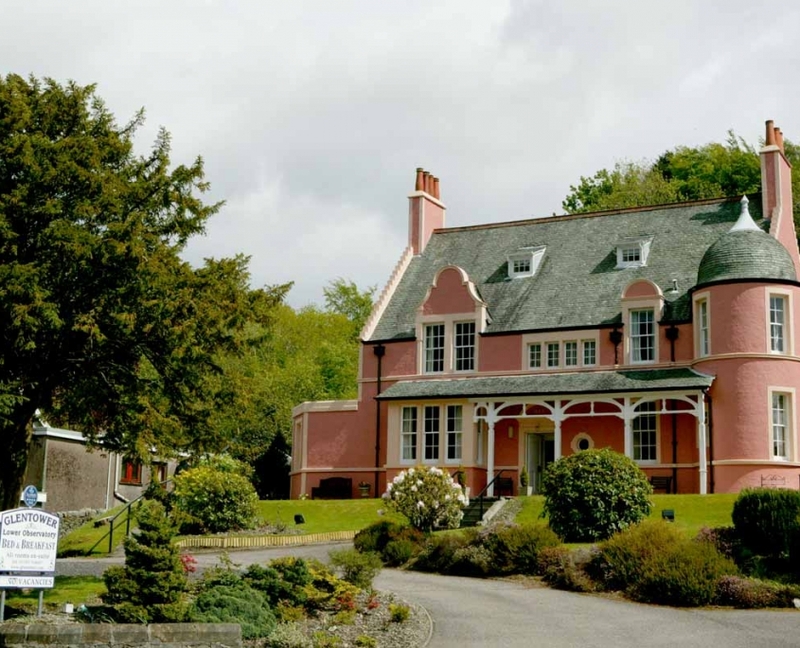 Later cancellations will result in a charge of the first night’s accommodation. 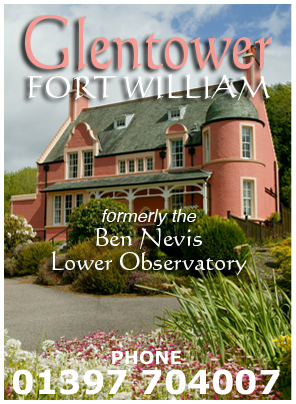 Thank you for visiting our site and for considering Glentower Lower Observatory for your trip to Fort William and the Highlands.